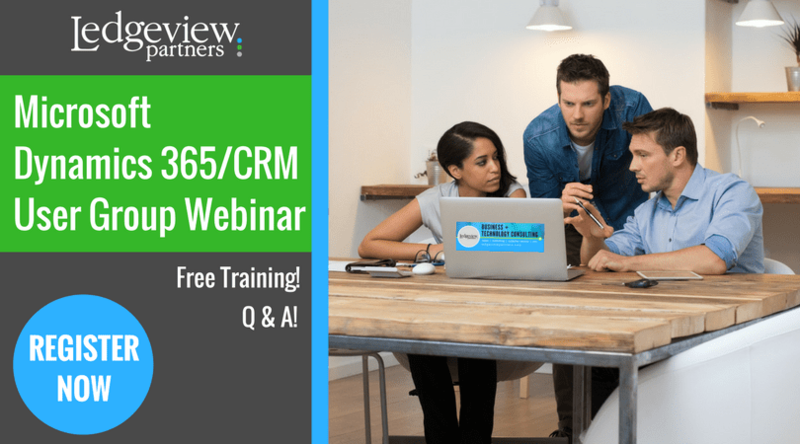 Every month, Ledgeview Partners brings you a Microsoft Dynamics 365/CRM User Group Webinar, and, this December, we are continuing our admin series with the next level of training. This month, we’ll be covering: “Best Practices for the Advanced Admin”. 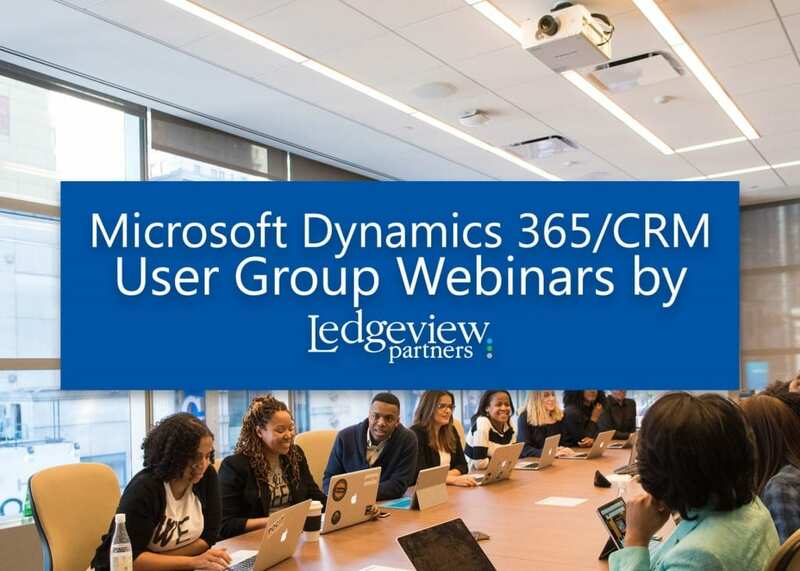 If you watched the November 2018 Microsoft Dynamics 365/CRM user group webinar from Ledgeview, you’ll be all set for this one. If not, you can catch up before the December event, and watch the November user group on-demand! Regardless, it’s important you sign up; because, even if you can’t attend or don’t feel quite ready for the “advanced” level, you can always access it on-demand at a later time. This webinar will be beneficial to advanced admins, either as a refresher or continued training and insight before the New Year. 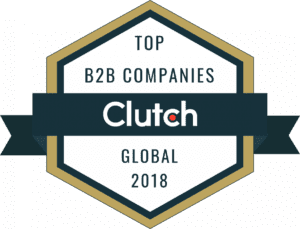 If you’re a CRM Champion within your organization or want to become one, don’t miss these customer-favorite ongoing user groups from Ledgeview. They are hosted monthly! We look forward to having you join us! See you this December. Start 2019 on the right foot with your Microsoft Dynamics 365/CRM system and Ledgeview!